Have you got the right bag for your flight? 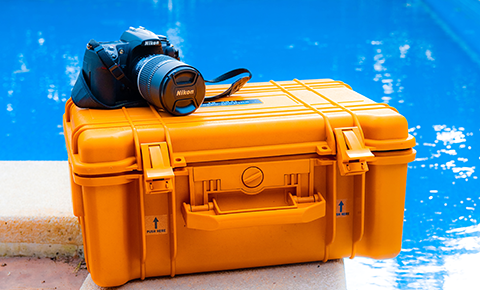 Summer is here and our outdoor cases are perfect for keeping your valuable equipment safe. 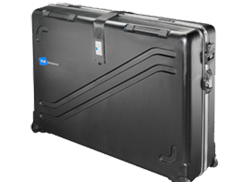 Our cases are designed for temperatures ranging from -40°C. 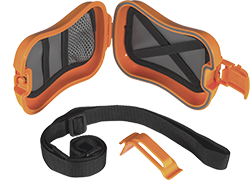 A reliable companion to protect your equipment no matter where you are or what you do. 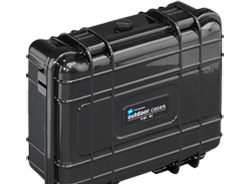 Our outdoor cases are a tough nut to crack and are shock resistant, crack proof and stackable. Top quality, lightweight and safe storage for your valuables. Our cases are built with reinforced corners, robust smooth running wheels and come with integrated tension belts. Our range of boxes are durable and stackable. Protect your valuable items from dust, water and heat damage. The XS case will keep your valuables safe and dry while you hit the waves. Keep all your photographic equipment safe on location. From the desert to the Arctic we have a case for you! We are now proud stockists of Wenger Swissgear products - the makers of the Swiss Army Knife. We guarantee the perfect shopping experience! Our dedicated customer service are on hand to help. Brett Michaels: "The XS Case kept my mobile dry at the beach." Michelle Lodge: "What I like most about this shop is the ease in which I found the product that I wanted." James Hothersall: "Simply great: Quality products, good prices, fast and efficient." 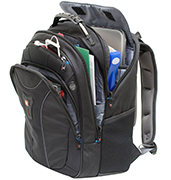 We are now proud stockists of Wenger Swissgear cases and bags. Shop Now! Our newly revamped online store for Equipment Cases is now live. Shop Now! The solution for your valuables! XS case available in six colours! Lightweight and handy for fun & freetime, from beach to mountains. Keep your mobile, camera, iPod and keys safe. How can you get a bike into a case? With bike cases by Ronfell for any purpose - holiday or training camp. Tool Case - Tool Safe! Craftsmen greatly value solid finishing of their tool cases. 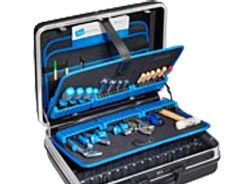 After all tool cases used on a day-to-day basis at the construction site or in the services sector have to bear maximum stress. Outdoor Cases developed for the toughest outdoor employment and tested in extreme conditions. Only £5.00 for all orders in the UK.